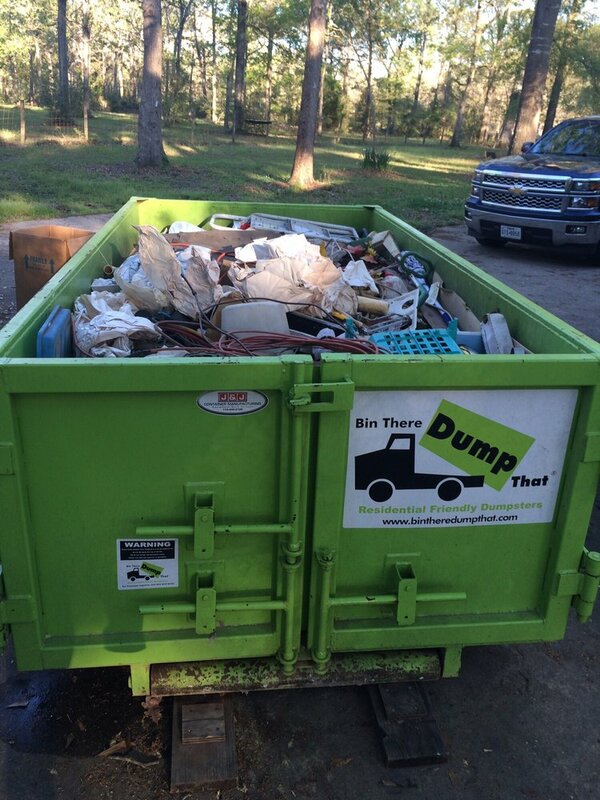 Discover how we make renting a dumpster in Long Branch, NJ a simple and easy process. Bin There Dump That is committed to making the dumpster rental process for the customer a seamless transaction, from placing an order for the needed dumpster size to delivery of the waste container in Long Branch to an immediate pick up when you no longer need the bin on your driveway. There is a nifty list and video that lists everything that isn’t allowed to go into your dumpster rental. Long Branch is a beautiful beachside city on Jersey’s coast. The city is a popular vacation spot for many Americans and a great place for a day trip. It’s also home to more than 30,000 inhabitants and an ideal place to call home year round. One of the biggest attractions of the city are the miles of sandy beaches. You can spend a warm summer day relaxing in the sun or take a walk down its famous pier. Seven Presidents Oceanfront Park is one of the best spots. It’s beautiful beaches are lined with snack bars and playgrounds. A day at this beach, is the fun family outing you’d expect. Long Branch is more than just beaches though. When it’s time for some shopping Pier Village is the best choice. It’s shops and restaurants aren’t far from the beach, but they offer a break from all that sand and sun. There’s a little bit of something for everyone. Monmouth Mall is another great shopping spot with more than 100 stores. Being so close to the ocean, it shouldn’t come as a surprise that there’s easy access to chartered boats from Long Branch’s shores. From Belmar Marina you can hire a charter to take you on that deep sea fishing adventure you’ve always wanted to do. If you’re looking for theater there’s Two River Theater and Count Basie Theater. Both locations host some great shows. You might think of Long Branch as a beachfront paradise, but it’s a lot more than just that. Your local Dumpster Rental Experts Long Branch dumpster rental operators are Danny & Karen Aller.